This major work analyses the weaknesses of the business model that contributed to recent corporate and economic collapses. It challenges the belief that employees’ interests always conflict with those of managers and business owners. 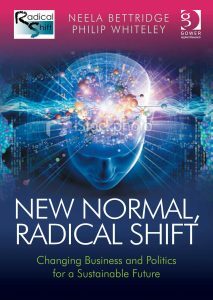 The authors present the evidence for a ’new normal’ of enhanced working lives, environmental protection and business success. The assumption that work is nothing more than wage slavery, and that making it so is the way to boost profits, is mistaken. Meet the New Boss explores the formation of a cultural myth in the songs we hear, the books we’ve read and the sitcoms we’ve watched – from A Christmas Carol to The Office. 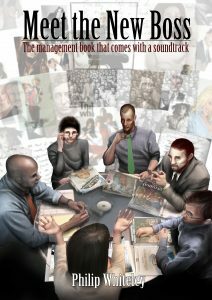 The e-version was shortlisted for the 2010/11 CMI Management Book of the Year Award. Millions of people are now global business workers of some kind. 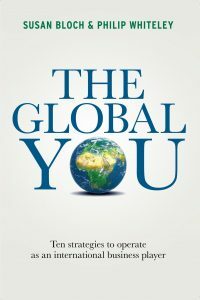 This book provides ten practical ways to enable international workers to think, behave and operate in a multicultural context. There is a particular emphasis on honing your communications skills. Businesses today are often stretched across different locations and different time zones, and increasingly communicate online rather than face-to-face. 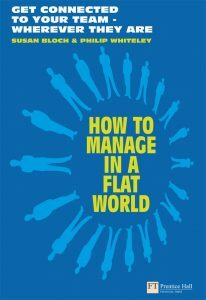 How to Manage in a Flat World gives today’s managers and team workers advice on how to communicate, manage and motivate in the flattened company and how to operate effectively in the flat world. Great leadership isn’t formulaic, nor is it easy, but it is learnable. This book helps you assess your current leadership abilities, across a whole range of skills – and then shows you how to improve them. With a Foreword by Daniel Goleman. 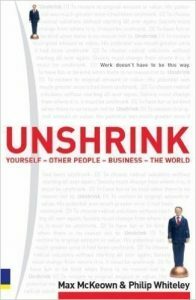 Unshrink is the book that exposes the deep-seated myths that keep people and businesses from fulfilling their potential and replaces them with a set of principles that make us better people and make businesses more profitable. Note: Philip was author of two titles in the 2001 ‘Management Express’ library of books published by Wiley, that are no longer in print: Motivation, and People Express.